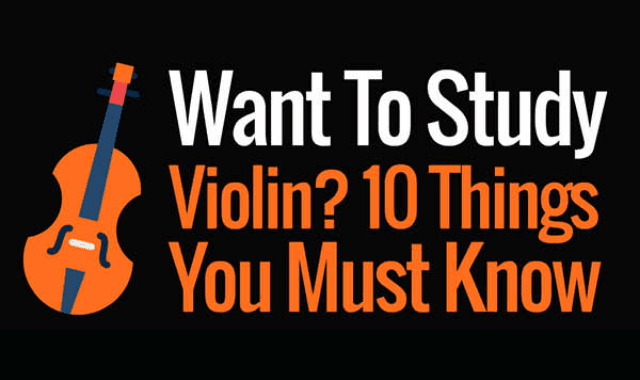 If you are planning to learn to play the violin, you need to see this first #Infographic ~ Visualistan '+g+"
We hope that you enjoy reading our infographic & perhaps you will be inspired by it. Either way, the main thing is that you should enjoy playing the violin, just persevere (in whatever you do) & you will forever be grateful. This infographic gives you a sneak peak of the challenges & some quick tips on how you can overcome them. It has been designed in a fun & simple way so that it is enjoyable to read.